Building New Offices – The Opposite to our usual Demolition! The company had continued to steadily develop and expand by offering a range of industrial, complex and explosive demolition. It had outgrown the Stechford site needing somewhere larger to house the ever increasing and expanding scope of work. We searched for and found a six-acre site on Shady Lane, Great Barr, Birmingham. The site, an old aluminium castings foundry, was purchased in 2002, in overcoming a series of objections from local residents, councillors and an M.P. 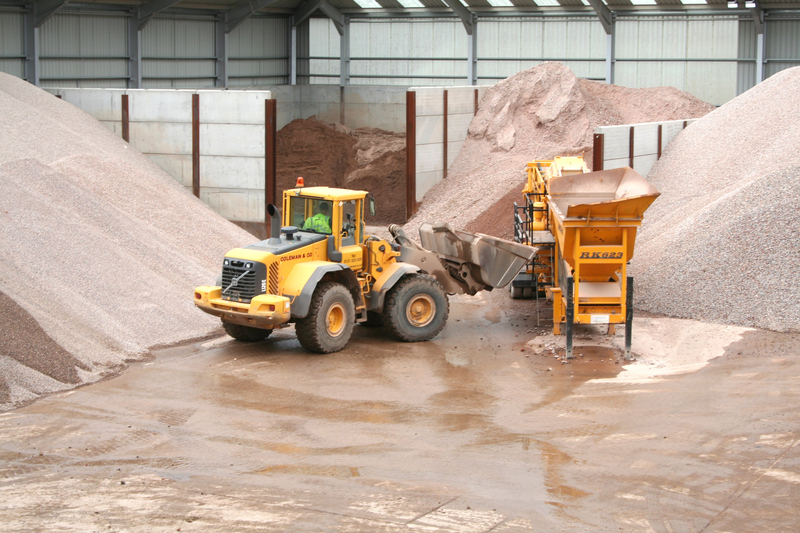 we secured planning in 2004 for work to start on creating a new Depot, consisting of offices, workshops, parking for plant and transport and our innovative award winning “Urban Quarry” to be used for the manufacture of added value aggregates from reject materials that forms the backbone of our materials recovery and recycling operations. Our Head Office, Shady Lane, Birmingham. Something we’re all very proud of. 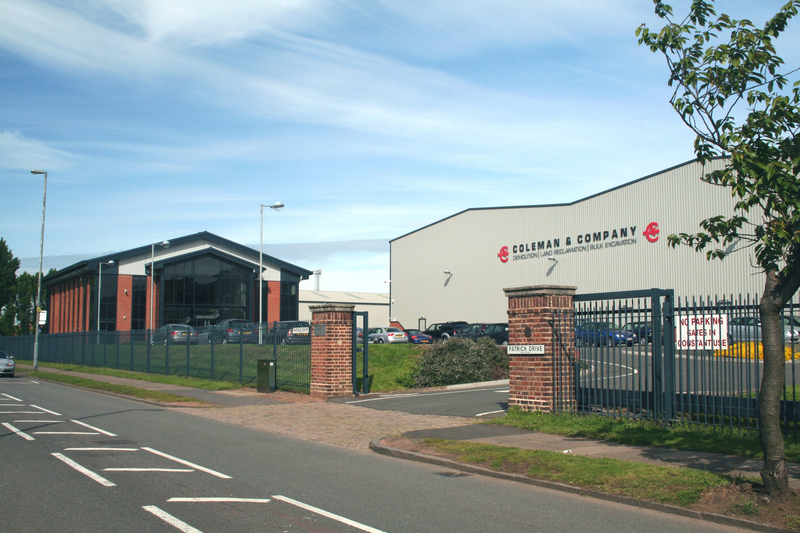 The business moved from Stechford to its new home in May 2005. The new site, a £6 million development, project managed by ourselves, it was a great improvement for the aesthetics and environment of the area. The dirty old foundry that belched out smoke and fumes had been replaced with new, modern two storey offices and workshops. The workshops were constructed from buildings that we had previously dismantled, a car show room at Tamworth to become a small workshop and general store, then a paper storage store in West Bromwich to become a repair shop and vehicle store. The now, highly presentable site was well lit at night and values of adjacent property increased. Our development was indeed of enormous benefit to all at Coleman`s, also, to our new neighbours who then recognised how wrong they had been to object to our visionary plans. Once more a new era was about to unfold. Within our development we incorporated what we called an “Urban Quarry”. This was a bespoke plant, designed and developed to re-manufacture quality added value aggregate from materials destined for landfill. The plant would wash and size the aggregate content to become fully compliant with modern construction specifications. We sank a borehole, the water from which was used to wash our vehicles and plant, as well as washing the reclaimed aggregate, the dirty water is recycled and reused, the dirt content of the water is removed, being split into 4mm down sand and cohesive, impermeable silt clay. 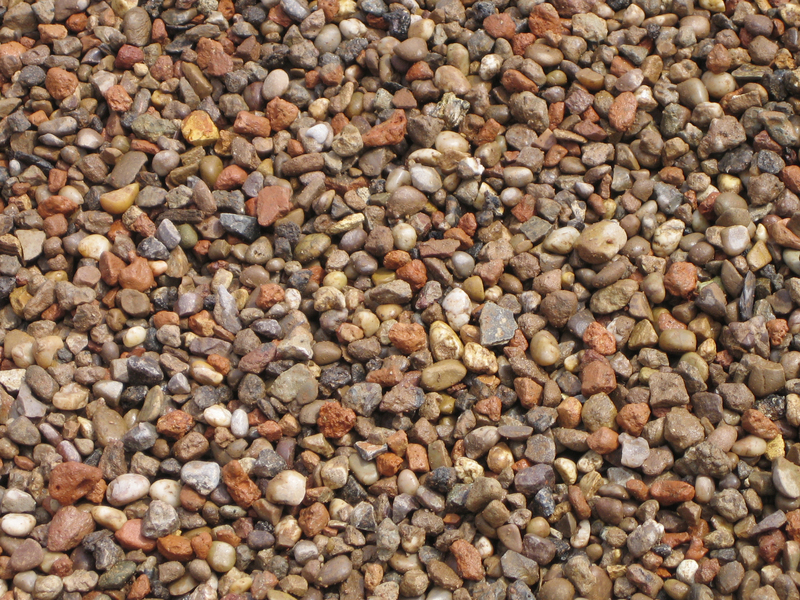 Out of a material that once was 100% useless we recovered in excess of 98% in the form of added value aggregate, to be used as pipe bedding, drainage media, piling aggregate, blinding sand, ballast, sub base, canal/water retention liner, even as decorative ground cover to name but a few. Our Urban Quarry has, quite rightly, received many Awards and Accreditations. It’s an achievement everyone at Coleman & Company is very proud of. Some of the recycled gravel our Urban Quarry produced. A high quality added value product. 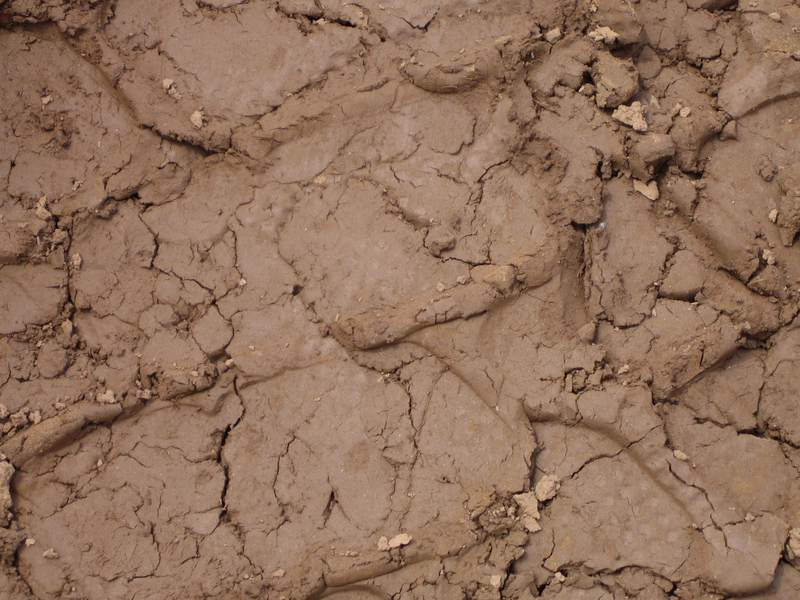 Some of the recycled clay we produce at our Urban Quarry. Why not learn more about the recycling we carry out at our “Urban Quarry” and our Meriden Quarry? This entry was posted in Aggregate production and supply, Corporate Social Responsibility, Family Business, Land Reclamation, Recycling. Bookmark the permalink.